Once upon a time tobacco met caramel, and they fell deeply in love. 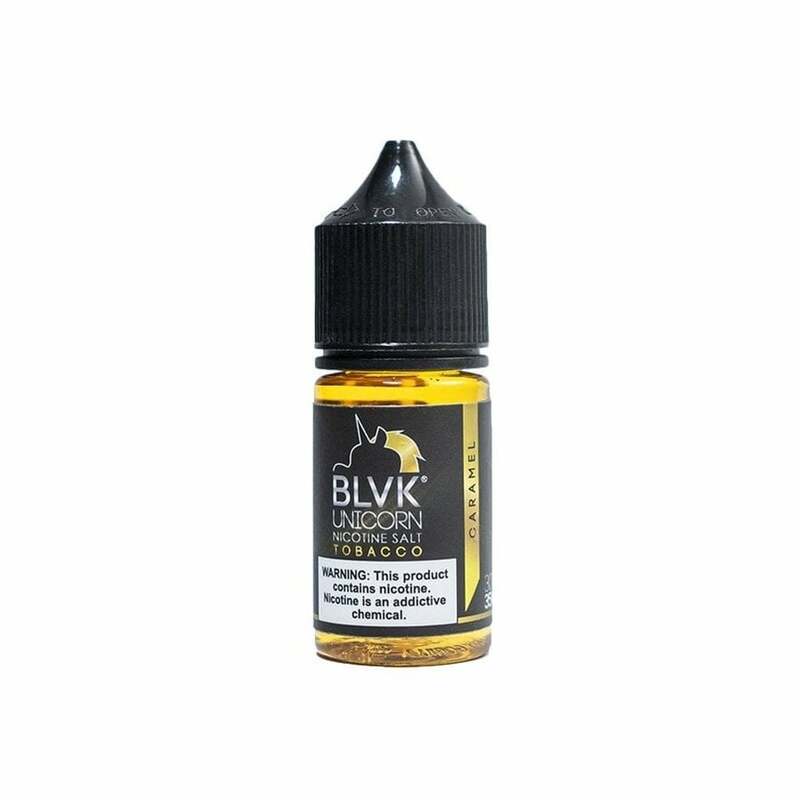 The robust earthy spice of tobacco meets its match in rich caramel in Caramel Tobacco vape juice by BLVK Unicorn. Tobacco and caramel flavors meld in a perfectly balanced marriage of sweet and savory. Taste is awful for me anyway. Wish I could return it. This is probably the best tasting E juice that I have ever had.